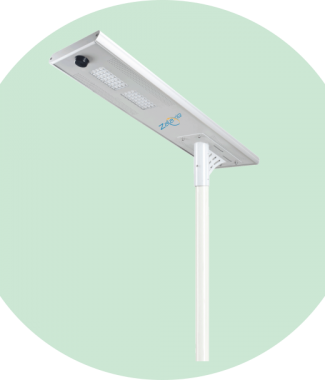 Our new 60W Integrated Solar Street Light is high in Lumens, excellent for Highways and main roads. 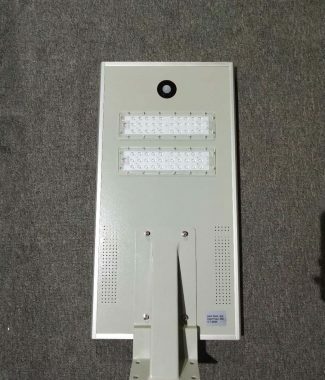 These street lights are easy to install, do not need any electrification, wiring…etc. 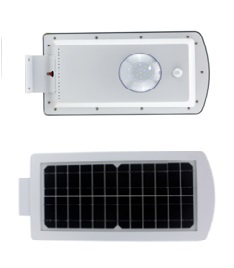 These Solar Lights save lots of money in long run. 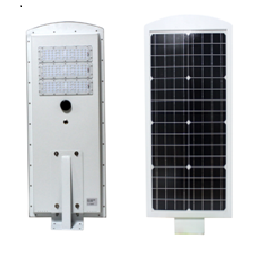 The innovative ALL-IN-ONE solar street light, which integrates Mono Crystalline Solar PV panel, LED light and LiFePO4 battery into a complete product, including human intelligence induction system to achieve the solution of low energy, long time, high luminous flux and free maintenance, it is very useful and helpful for off-grid areas or those areas with unstable power supply. 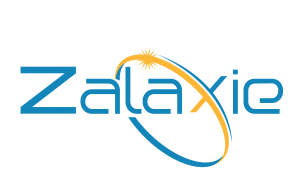 It is also convenient in installation.